The acoustic stage amp redefined. This amplifier lets you sing, harmonise, loop and more! Includes human vowel sounds for a comprehensive wah sound. Get that crunchy blues tone. The complete, portable music-production solution - the BR-800 is your all-in-one mini-studio. Ultimate chorus effect options, including filters. Quality compressor in a pedal from Boss. Detailed and accurate delay pedal. 12 delay modes. Get creating! Boss do delay very well and the DD-7 is no exception. Great for practice and jamming - and affordable, the DR-3. Lead or rhythm, this one will rock your socks. 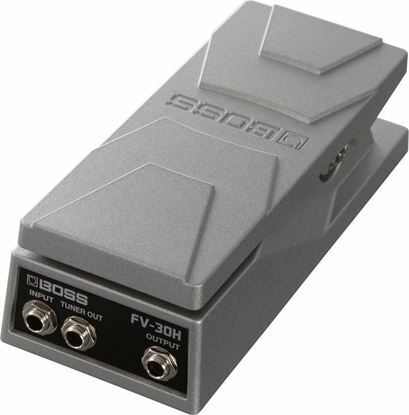 Handy volume pedal - great for pedal board. Volume pedal for guitars, or keys. Boss gives you their classic fuzz tone.